Dealing Her Final Card by Jennie Lucas is a Harlequin Presents/Modern romance. True to the genre, it follows a conflict generating beginning, followed by the hero sweeping the heroine off her feet and finally, him being redeemed by love. It was an engrossing read. The credit goes to the author who has great writing flair. I found the initial premise quite medieval but once you get over that, and a bewildering middle, it settles back into the brisk pace the beginning promises. Lots of twists and dark shades keep you riveted. The end was quite creditable to the hero but didn’t favor the heroine. I found my opinion of her plummeting. The set up for the next book also made the ending a bit weaker than it should be. I give it four stars because it didn’t take long to finish and provided an entertaining read. Diya Mathur (Aka Beauty), celebrated supermodel and party princess of India, is adored by everyone. She works hard, plays hard and has the biggest shoe fetish on the planet! But after she purchases one baby bootie, Diyas reputation is in ruins! 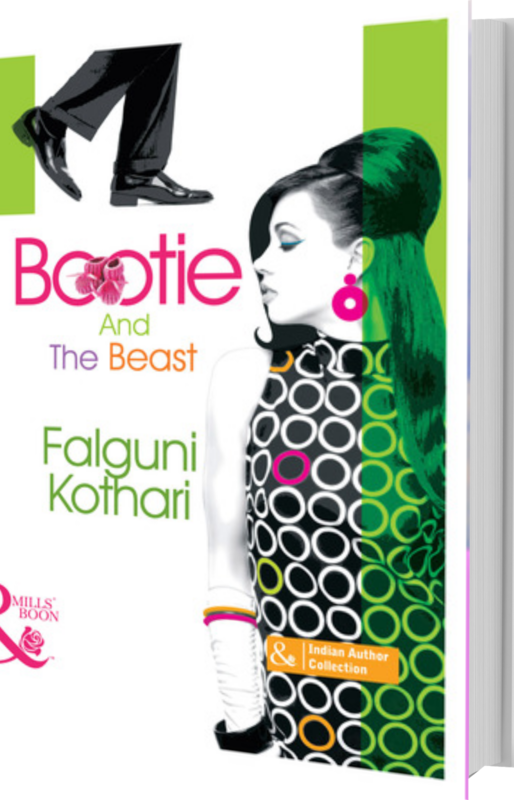 Theres only one place to escape the rumors – Texas, under the protection of her life-long friend and secret love, Krish Menon (Aka the Beast). Financial whiz-kid, CFO and entrepreneur, Krish is a brooding workaholic with a charisma that still brings beauty Mathur to her knees! He has no idea, of course! They have shared a bond since childhood – a special friendship that thrives on sparring, teasing and goading-but with Diya back in his life and under his roof Krish finds his latent desire for her explodes! And when he finally admits to the secret that has never allowed him to commit to any woman especially Diya, everything changes. Krish might finally realize how much he wants his Beauty but he wont get her until Diya has finally tamed her Beast! A Mumbaikar at heart, Falguni Kothari lives in New York with her family and a sweet as chocolate Maltese named Truffles. She loathes cooking and flying and holds a fervent hope that teleportation become a viable travel option within her lifetime.When she is not playing Domestic Goddess, Soccer Mom or Canine Companion, she is found embroiled in some or other scandal—sorry, creating stories—on her ever-faithful laptop. She loves tales of all kinds and is partial to sassy ones with happy-ever-after endings. Yashodhara Lal’s USP is in taking the ordinary and making it hilarious. 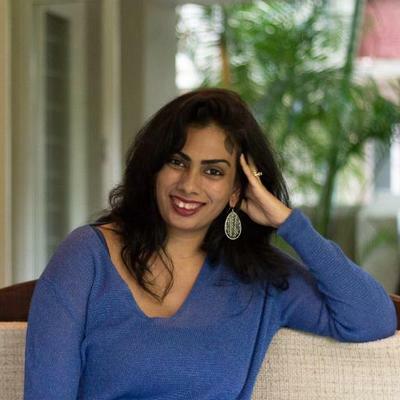 She graduated from IIM-Bangalore in 2002 and has over 12 years of experience in the Marketing Domain across two large corporations in FMCG and media. 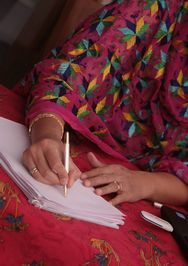 She lives in Gurgaon with her husband Vijay, and the three small children they call Peanut, Pickle and Papad – all of whom never fail to provide her with material for her entertaining blog at http://www.yashodharalal.com.’Just Married, Please Excuse’ is her first book. ‘Sorting Out Sid’ is her latest work of fiction. When Naina Ahuja is kidnapped as hostage days before her father, a Supreme Court Chief Justice, must sentence a terrorist, the stakes are very high. Lt Col Arjun Rathore and his team are the only ones who can be trusted with the mission of saving her. 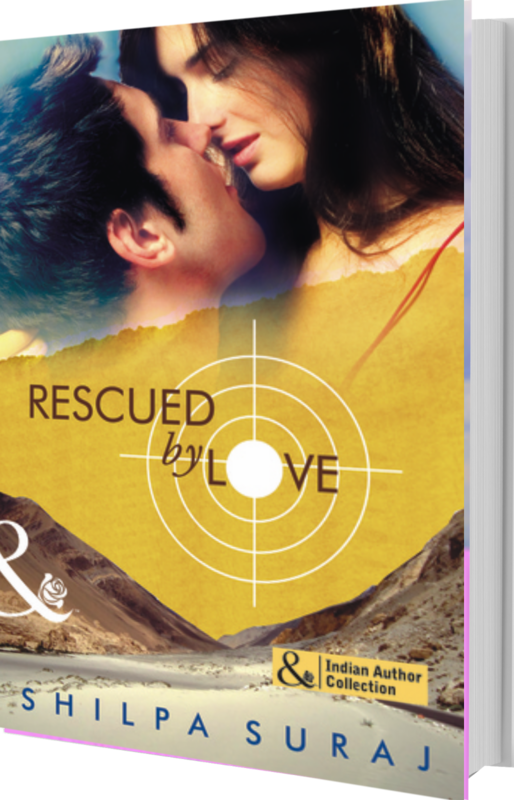 During their arduous trek back through the hostile terrain of Ladakh, Arjun and Naina spend days in danger of losing their lives – and their hearts. Back in safety, the real world and its very real problems threaten – as do their own perceptions of the differences between them. They must separate – but will life rescue their love? 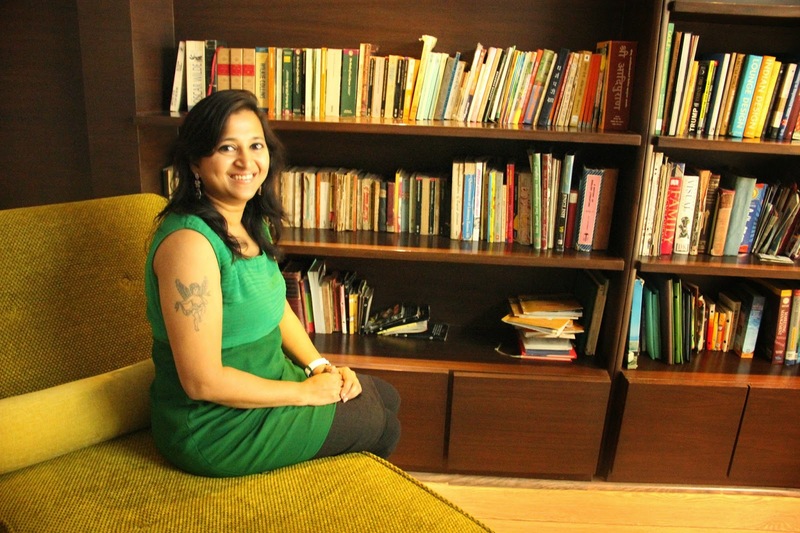 Shilpa was a year and a half when she was first introduced to the world of books. Her mother would park her with a picture book on the floor of the kitchen while she finished her cooking for the day. While it’s no longer the kitchen floor, you can still find her tucked away in a cosy nook somewhere with her nose buried in a book. 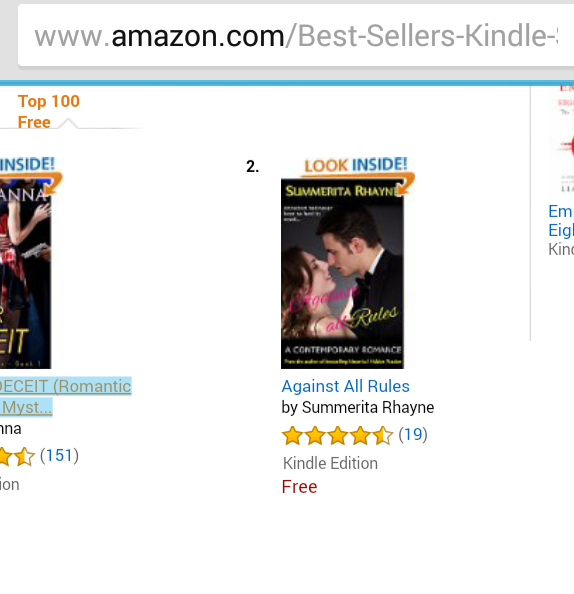 While books in all genres interest her, it was romance that captured her heart. While racing through every romantic fiction book she could beg, borrow or buy, her over active imagination started to work overtime and weave its own stories. Years in the corporate world followed by a stint of entrepreneurship crystallised her belief that all she really wanted to do was give life to the stories bubbling inside of her. 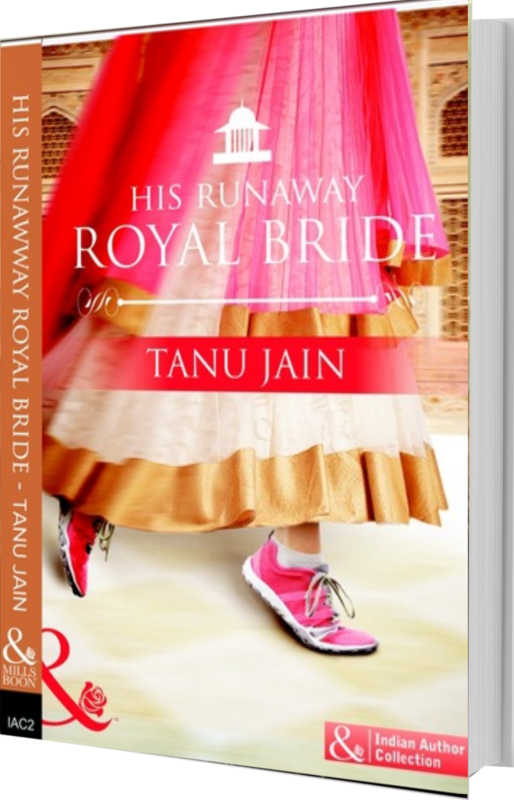 She briefly managed to tear herself away from the world of fiction to find her own personal happily ever after and now spends her time happily focusing on the two loves of her life – family and writing romances. If you haven’t heard of the Tornado Giveaway, it’s time you did. It is huge! You can take part in it and support authors while winning free books. What could be better? 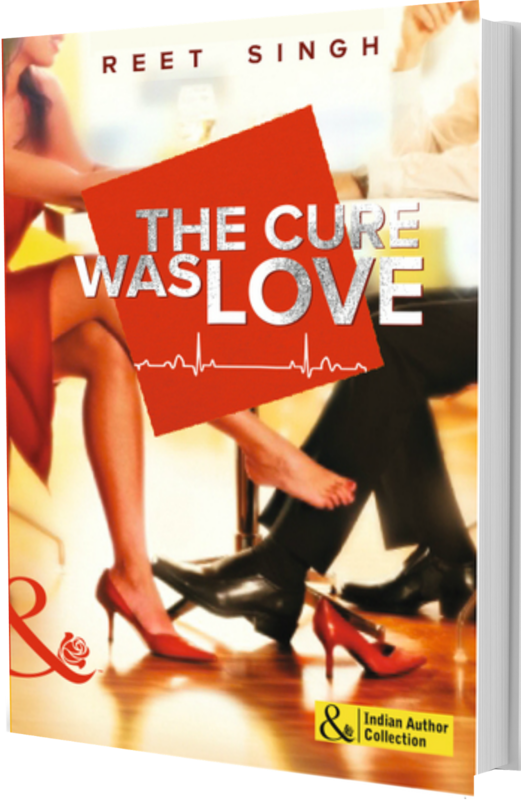 I’m spotlighting here The Cure Was Love by Reet Singh. 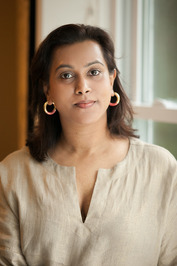 Read https://summeritarhayne.com/2014/10/28/bookreview-the-cure-was-love-by-reet-singh/ and also check out this guest post by Reet Singh at this blog. For three months, Simi Gill gets to do what she loves – train to be a doctor and learn more about medicine. As a bonus, she gets to forget about the shallow boyfriend who dumped her, and worse, who hurt her. Living it up in New York, far from her home in India, she is saved by the delicious Rudy Bhatnagar, not once, but two times in one night! A talented surgeon with a heart of gold, Rudy can’t stop himself from thinking about Simi Gill. He tries very hard – for having had his heart broken before, he’s not sure he can risk it again. But fate has other plans. Thrown together by bizarre circumstances, they survive booze and babysitting with aplomb. 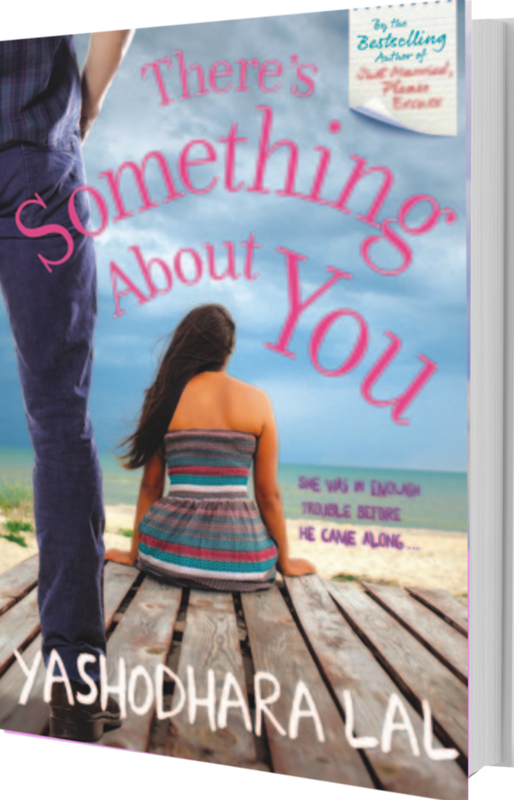 Will they realize they’re perfect for each other or will they let precious love slip through their fingers?